Here, in this article, we are going to list few upcoming smartphone that are expected to be launched in the next couple of months globally. 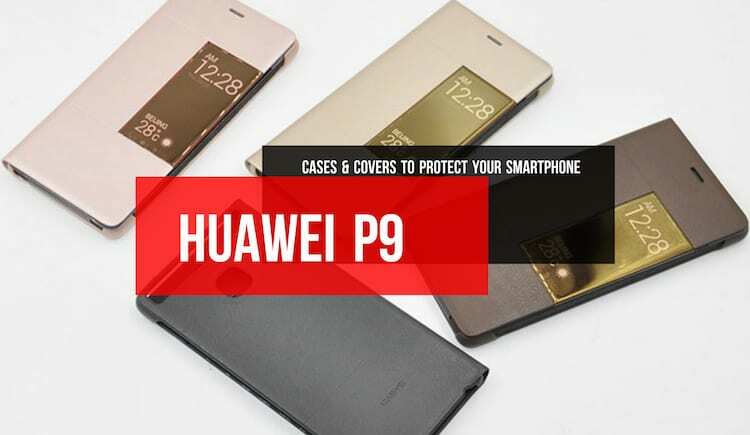 These phones are going to be manufactured by all the leading brands of mobile phone industry and each version is supposed to have improved functionality from its predecessor. People have a lot of craze for some of the phones and are eagerly waiting for them to come up in the market. Well! 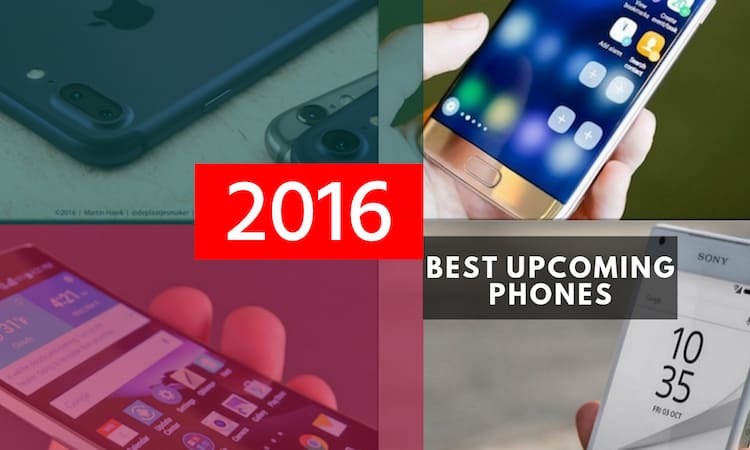 all these best upcoming phones of the year 2016 will take few month’s time, but you can get the information about their awesome features and powerful specifications to make your mind. Lets have a look at some upcoming phones of 2016 and see why it is worth waiting for them instead of buying any phone which is available in the market now. This is definitely one of the most awaited phone in 2016 and Samsung is expected to release it the month of August. According to the leaked images the phone is supposed to have a slim profile and 5.7-inch super AMOLED dual edge display. It is almost confirmed that the phone will come with an Iris scanner to secure the phone and unlock it quickly. Samsung might introduce the phone in different colours Silver, Titanium, Black Onyx and Blue Cora. The best part of the phone would be a strong 4,000mAh battery which let the user work longer and 6GB RAM for quick response while doing multitasking. Not only that, we had published an article few days before that will help you to have a look at some of the Samsung Galaxy Note 7 expected features. After the launch of S7 & S7 edge Samsung is expected to roll out galaxy S7 plus with comparatively low price and upgraded features. 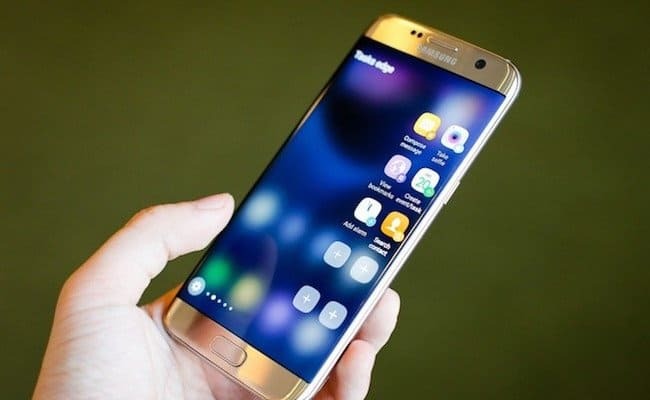 It is possible that Samsung may release it first in the USA, than in other countries such as China, Latin America, UK, Australia and India. The device may include a high-end camera and better display quality. There is no much information available about the specifications of this phone, but it will definitely one step ahead of its cousins. This is another highly awaited phone in 2016 which will boom the market across the globe and rumours suggests that it will be launched in week of 12th September. 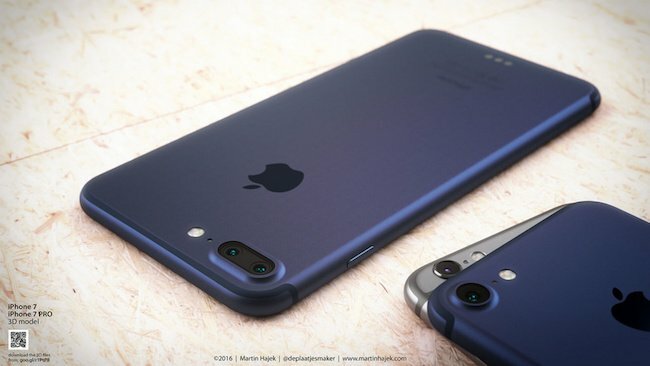 Alike the iPhone 6 and 6 Plus the iPhone 7 is also expected to be launched in the USA, European countries like UK, Germany, France, Asian countries like Japan, China, Hong-Kong and Singapore first then rest of the world. LG G flex 3 will be the successor of G flex 2 and hopefully will be available globally in a couple of months or in the first two or three months of 2017. 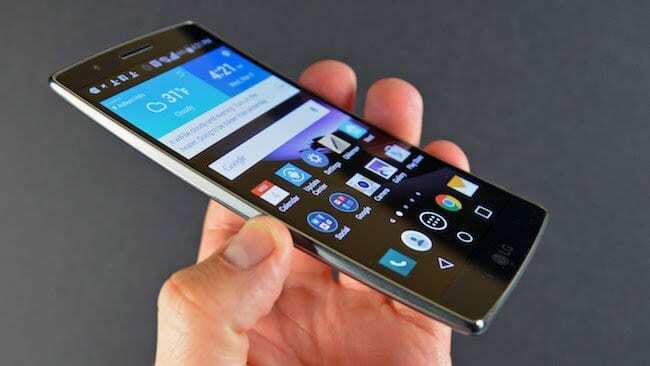 According to some speculations and leaked images the phone will have a curved metallic body. It is supposed to come with a 6 inch qHD IPS Capacitive Multi Touch Screen for superb sensitivity and clear visuals. The phone may run on latest Qualcomm Snapdragon 820 chipset processor and offer 6GB RAM along with 32GB internal storage (expendable). Best thing about the phone would be its camera quality as it may include a 20.7MP rear camera with auto focus, phase detection etc. and 8MP front shooter to take perfect selfies with an ease. The phone is expected to have 3500 mAh battery and a fingerprint sensor as well to unlock the phone in less than a second. Oppo is expected to release a new device named Oppo Find 9 in the near future. However, the official release date has not been announced yet. As per the leaked images the phone will be shipped in black and white colours. There is also a possibility that it may come up with a 5.5 IPS capacitive touchscreen display and combine Qualcomm Snapdragon 810 processor along with 4 GB RAM. The phone is expected to run on new Android OS Lollipop. The phone will have the ability to support 4G LTE Cat.9 speeds which is now in a testing phase. 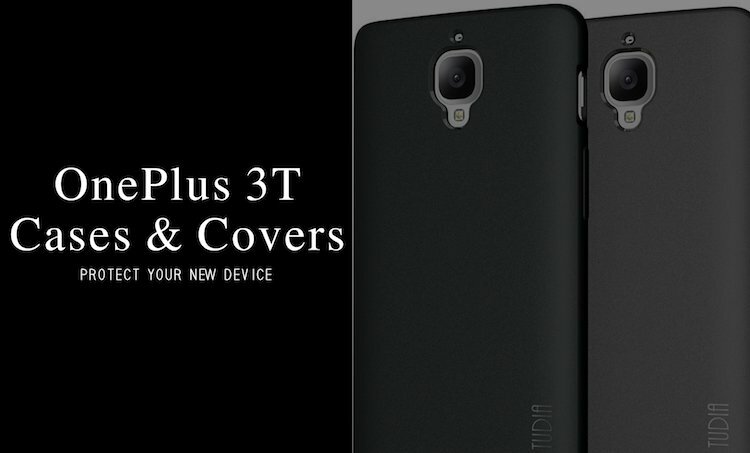 After the success of OnePlus 3 in the global market company has already started working on the next generation phone of this series, which is expected to be launched in winters and will be named OnePlus 4. 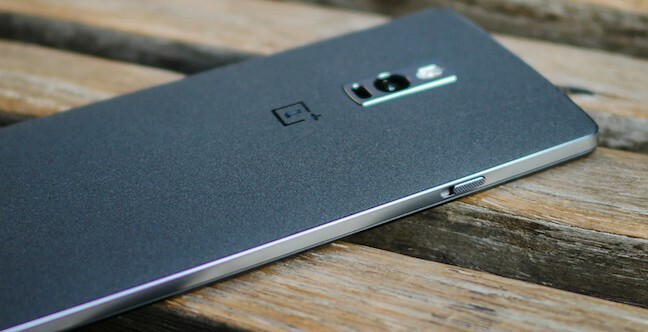 The phone is expected to be better than OnePlus 3 in terms of quality and performance so hopefully will carry powerful components under the hood. Rumours claim that this phone may include 8GB of RAM, 128GB internal storage, 21 MP rear camera and will run on upcoming Android 7.0 Nougat. The phone also expected to have a thin body with dual edge curves and strong battery backup. Two variants of this phone are expected to be released by the end of this year with high-end components at a very low price. 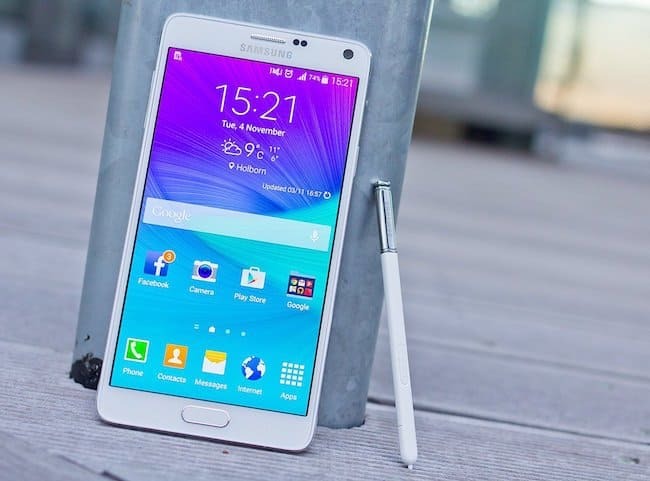 The phone will come with 5.5 inch Ultra HD super AMOLED display with a 4K display resolution, that of 600 ppi density. The device is supposed to be equipped with a powerful Octa-core Qualcomm Snapdragon 2.5 GHz processor along with Adreno 530 GPU. The phone is expected to have a wireless charging system and iris scanner. It may offer 23 MP and 13 MP rear cameras in both variants with optical image stabilization, strong 4200mAH battery and 5G network support. 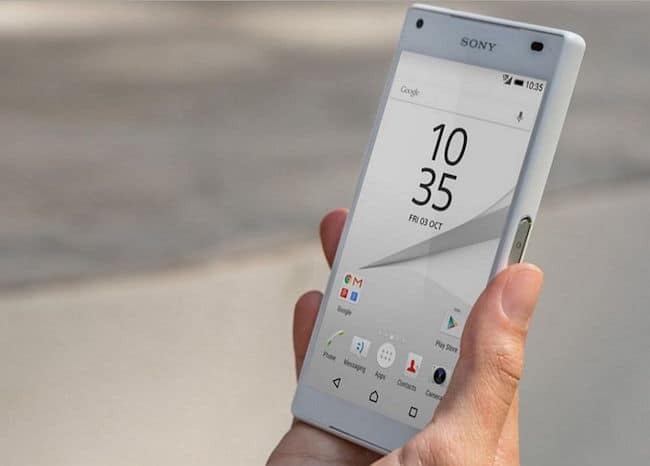 There is no official announcement yet of Sony for its upcoming smartphone Xperia M Ultra but rumours claim that the company might unveil this phone in the next few months. The phone is expected to have high-end components to deliver excellent performance and beat the other smartphones available in the market, but according to the leaks the phone the phone will carry 3GB RAM and 32GB storage. Not just this, the phone is supposed to get powered by Qualcomm Snapdragon 652 processor and will run on android 6.0. The phone will offer outstanding camera quality due to a Dual 23 MP of 24mm size with f/2.2 aperture lens and 75mm with f/2.2 lens. Features like autofocus, touch focus, Geo-tagging, face & smile detection, HDR, panorama along with LED flash would also be available. The phone will also have a 16 MP front facing camera of 25mm and f/2.0 aperture lens which is not available in some of the most expensive smartphones in the market now. Previously, two phones Lumia 950 and 950xl were launched by Microsoft and now the company is planning to release another smartphone. 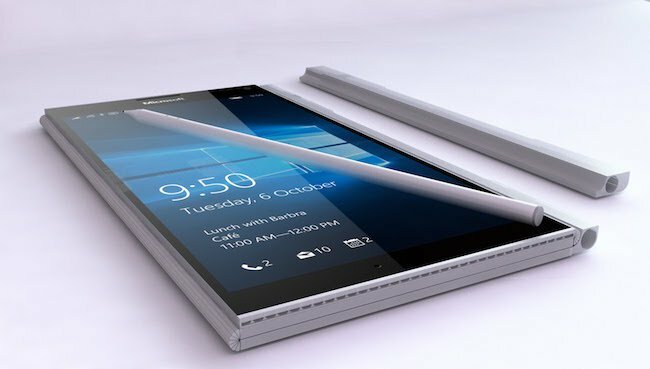 This new phone is supposed to have awesome specifications and will be named as a Microsoft Surface phone. As per the speculations the phone will be powered upcoming Snapdragon 830 processor. It will sport a Quad HD 5.5-inch AMOLED display with 2560 x 1440 pixel resolution and screen will be protected by Gorilla Glass 4. The phone is expected to offer 8GB RAM along with 64GB or 128GB internal storage. There is also a possibility to carry a 4000mAh battery for strong battery backup. The phone will be packed with a 21-megapixel rear camera and 8MP front facing camera. These flagship phones are made according to the latest trend and by keeping the interest of the public in mind. These next generation smart phones will decide their future, that’s why all companies want to introduce such products that meet every buyer’s expectation. This healthy competition is good for buyers as well because it rocks the latest technology each time when a new gadget hits the market. Also, do let us know which upcoming phones of year 2016 you have waited for and why in the comments section below.